We only wish that the astrologer who matched the horoscope was not a novice, the bench remarked. United by astrology, divided by judgment. A couple, both highly-educated and hailing from well-off families, decided to marry as their elders found that they have matching horoscopes. They tied the knot in December 2008, which went downhill within six months. The boy approached the family court seeking divorce on the ground of mental cruelty, but it was not granted. 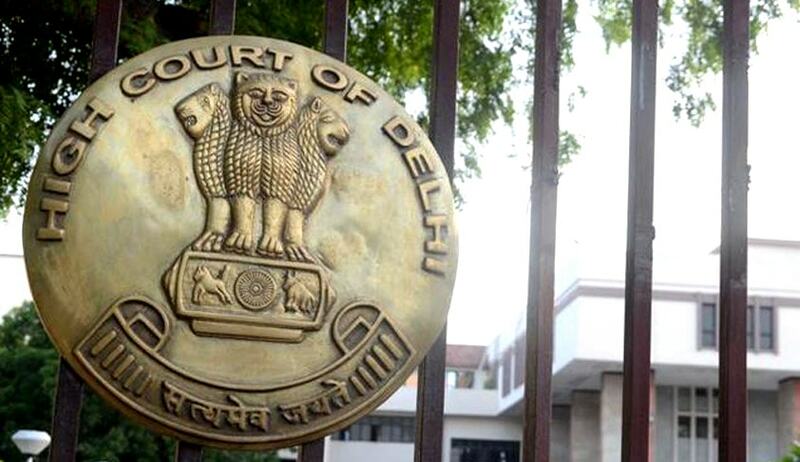 Now, the Delhi High Court has allowed the appeal dissolving the marriage. The Delhi High Court has observed that though irretrievable breakdown of marriage is not a ground to grant divorce, but the courts have blended the concept of cruelty with irretrievable breakdown of marriage. Referring in detail to the allegations spouses made against each other, the court observed that there has been mental cruelty by both against each other. Fast paced lifestyle, complexities of living, a breakdown of support systems and the challenges of economic instability have obviously taken a toll on the two, the bench said.